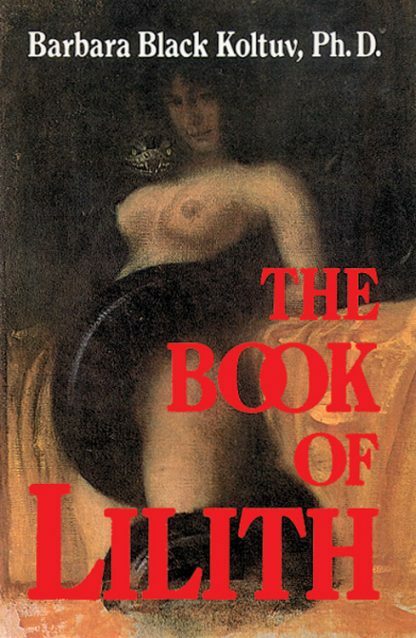 Lilith is the mythological seductress that has been repressed since Biblical times. She is the representative of the essentially motherless form of the feminine Self that arose as an embodiment of the neglected and rejected aspects of the Great Goddess. Written by a Jungian analyst, this material can help modern men and women come to terms with this aspect of the feminine within.